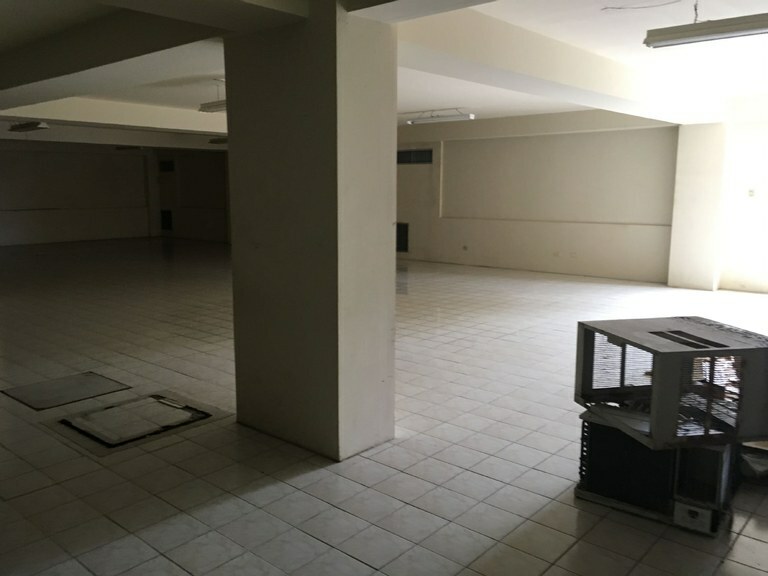 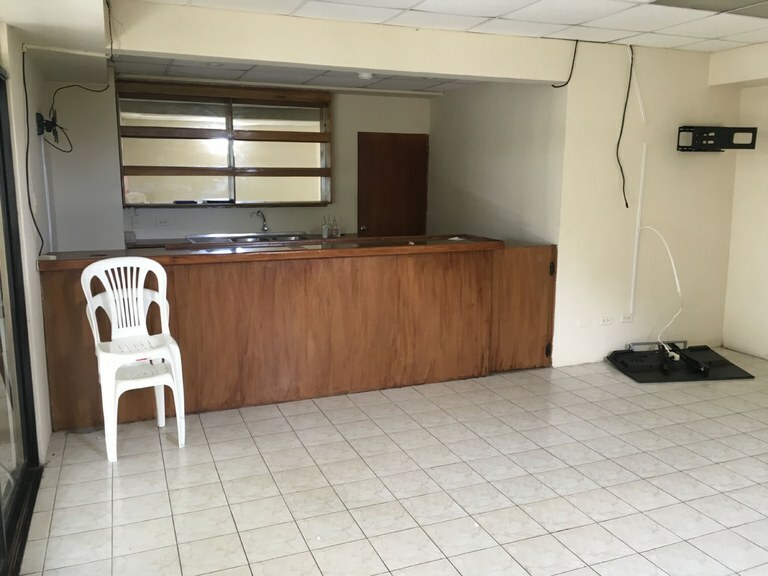 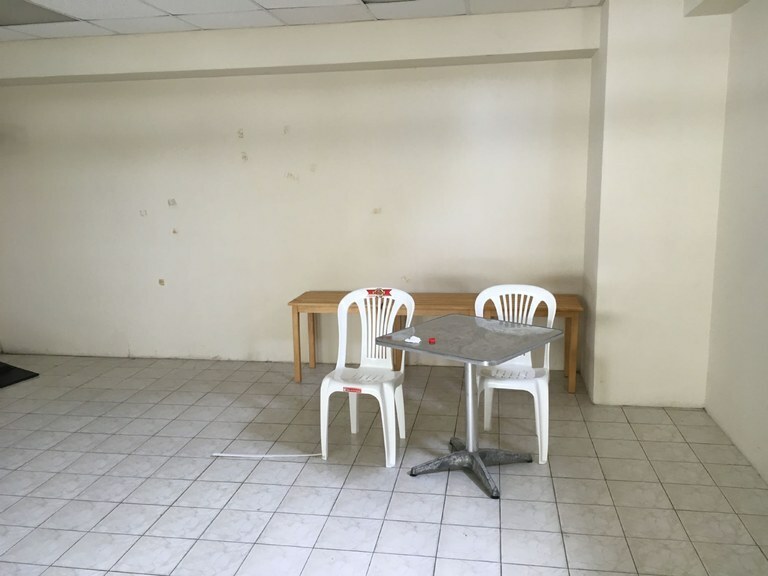 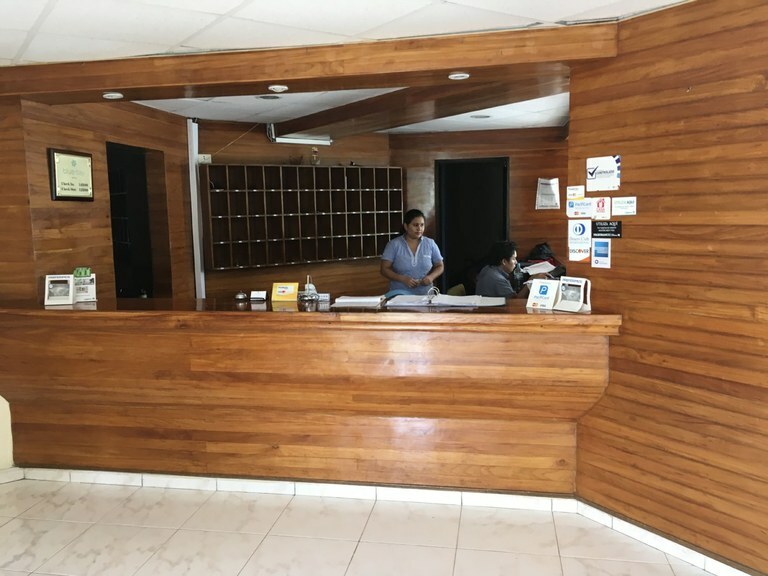 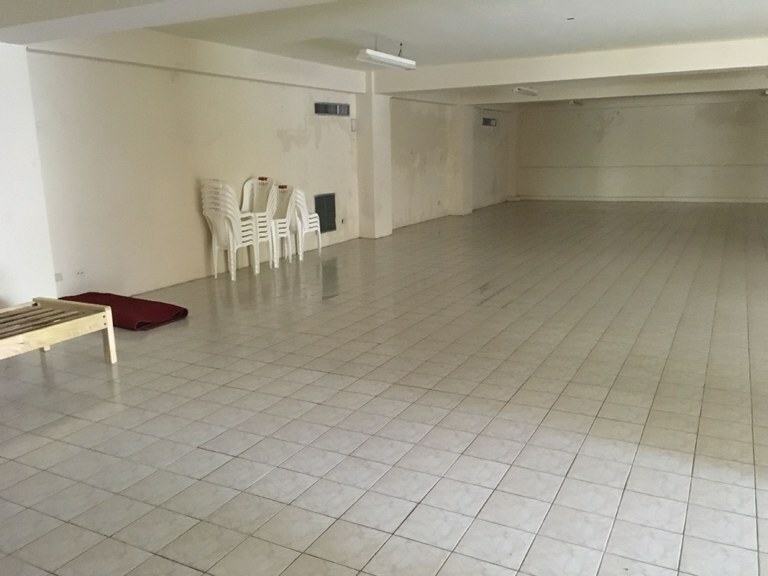 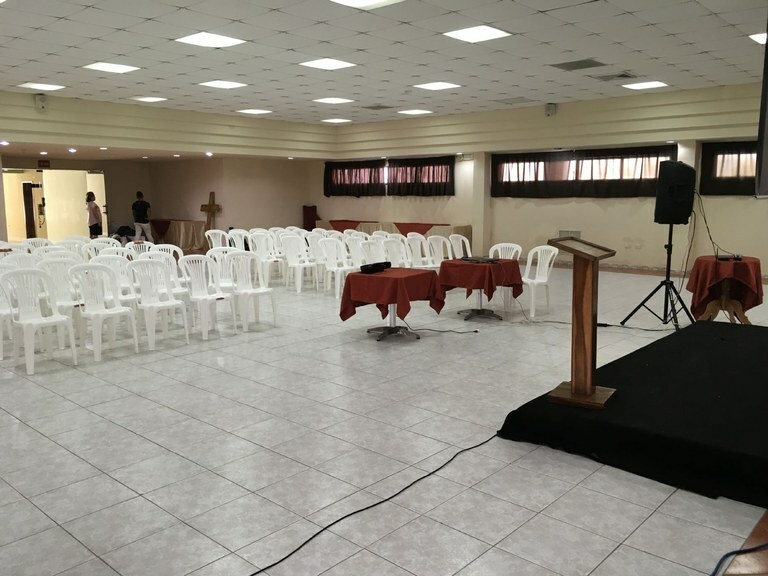 REDUCED $300,000 Great opportunity to buy a ready made business. 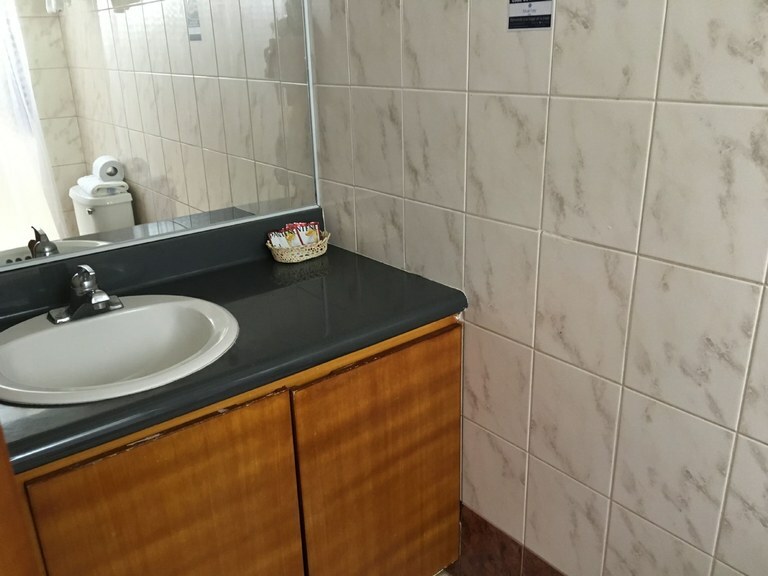 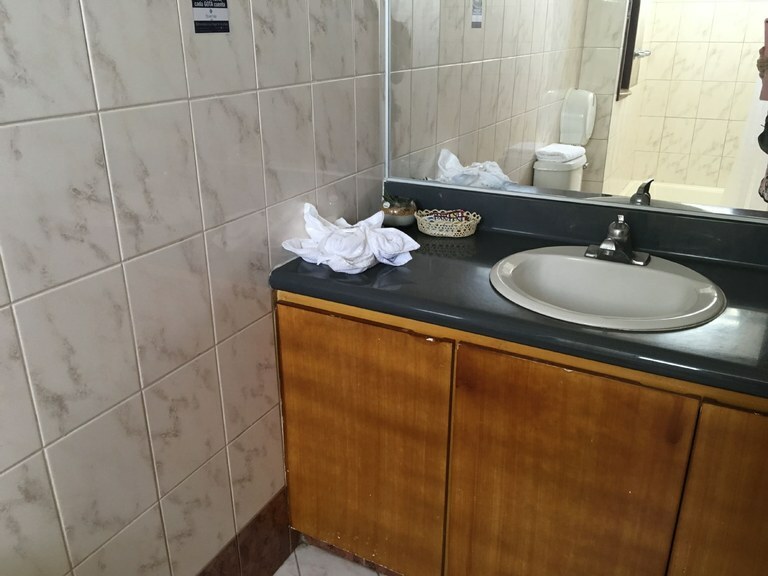 This hotel is ready to go...in the perfect location. 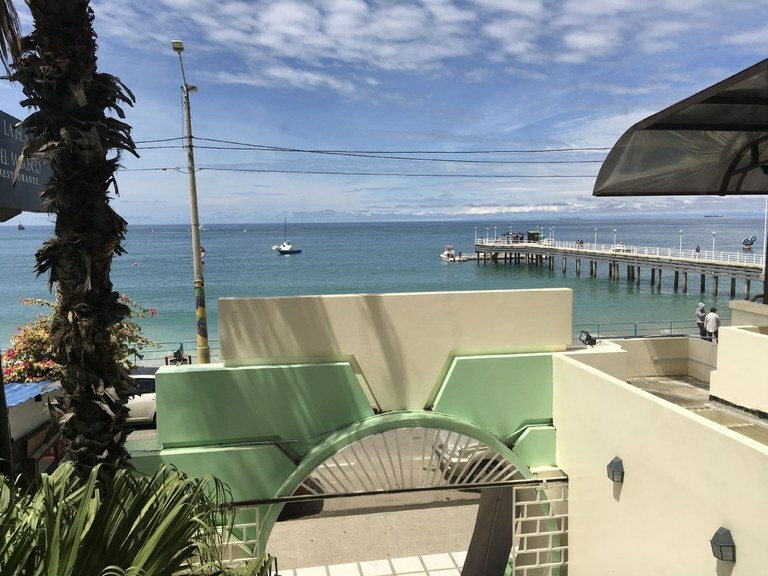 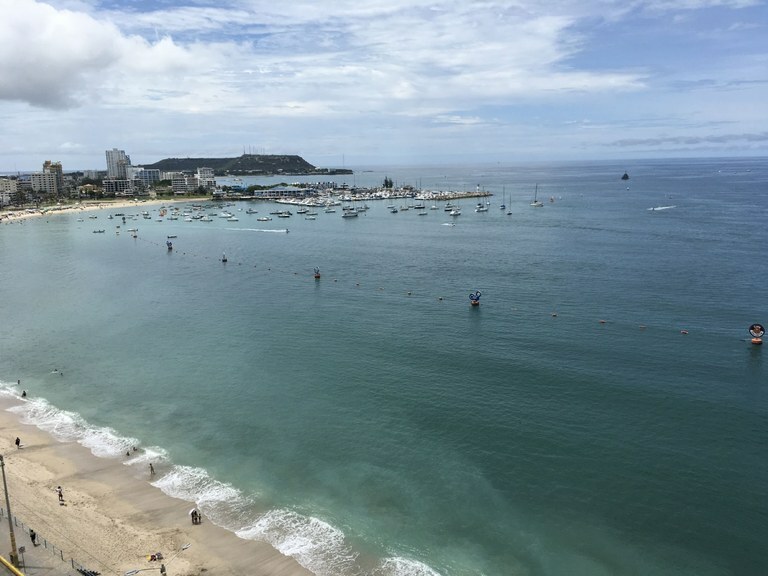 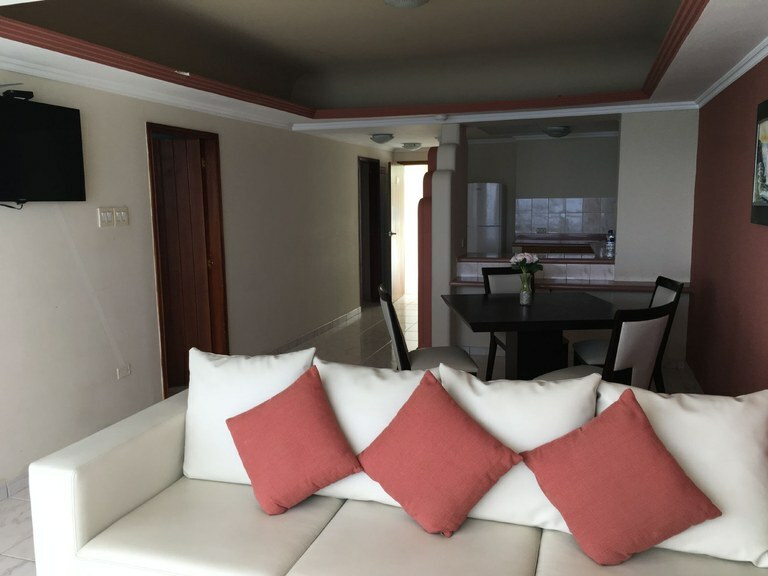 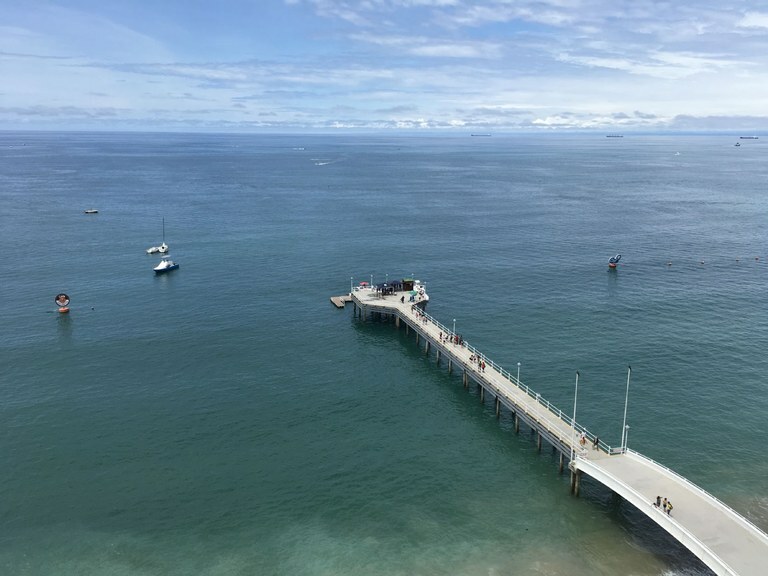 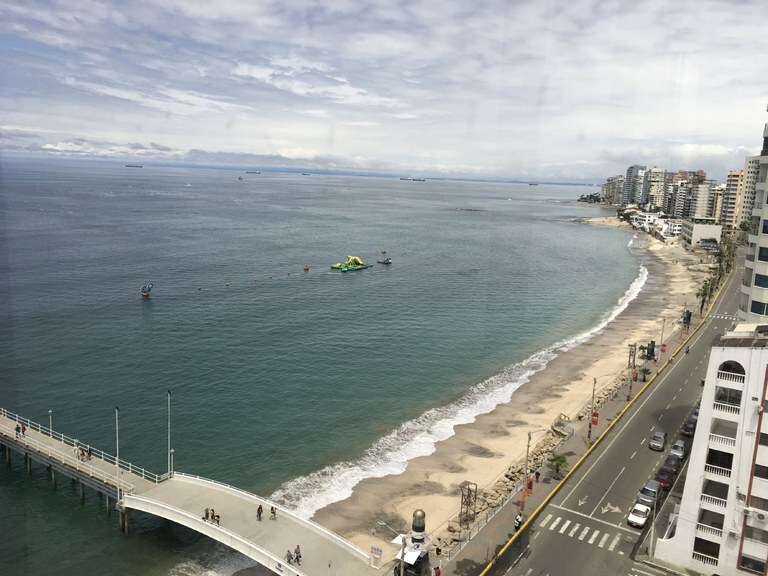 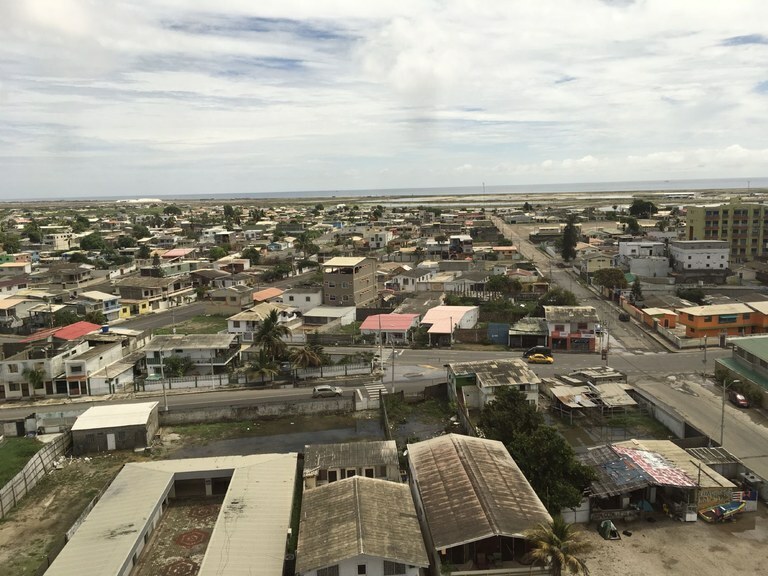 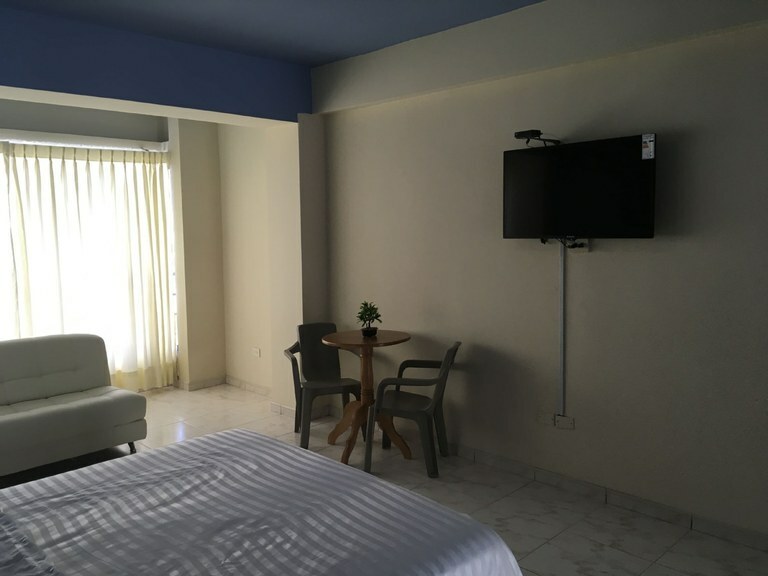 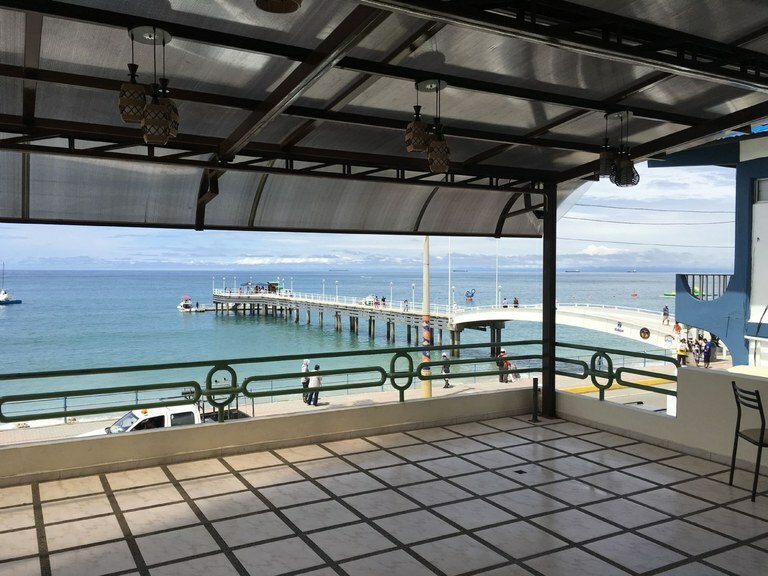 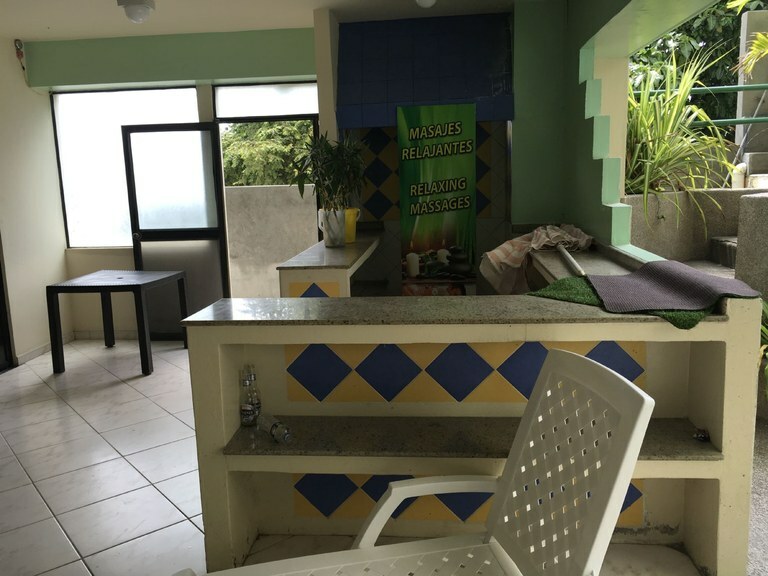 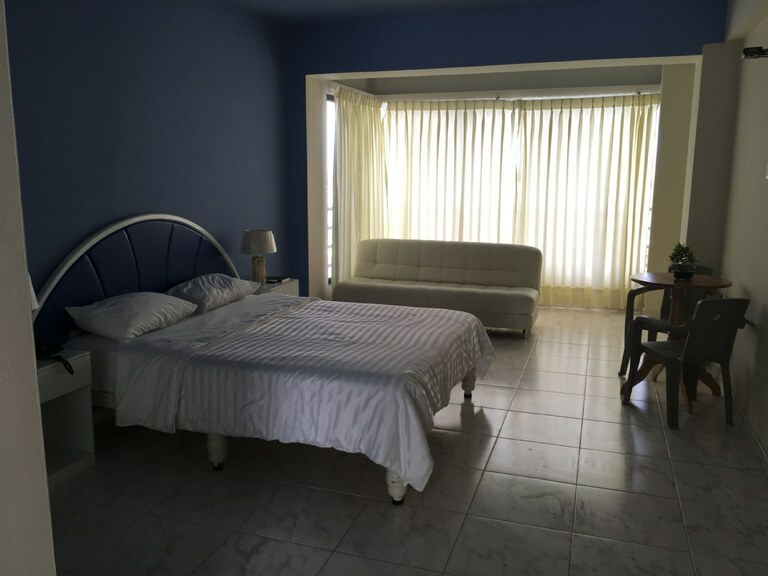 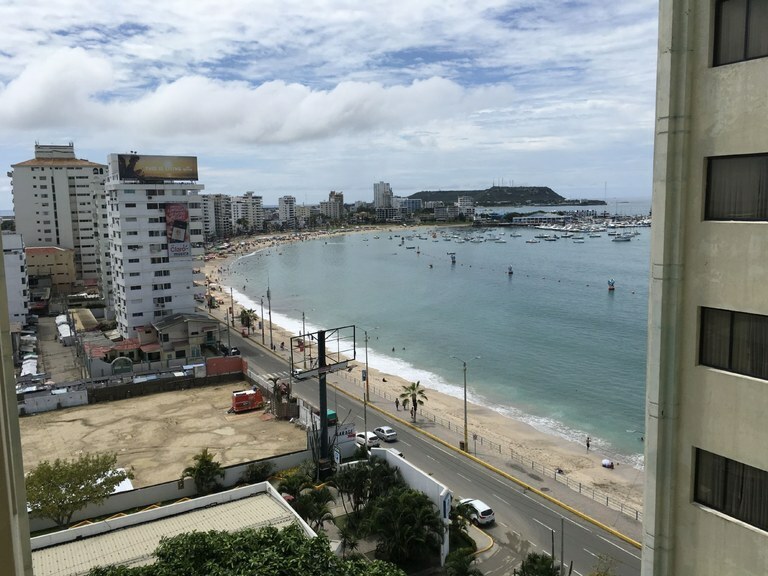 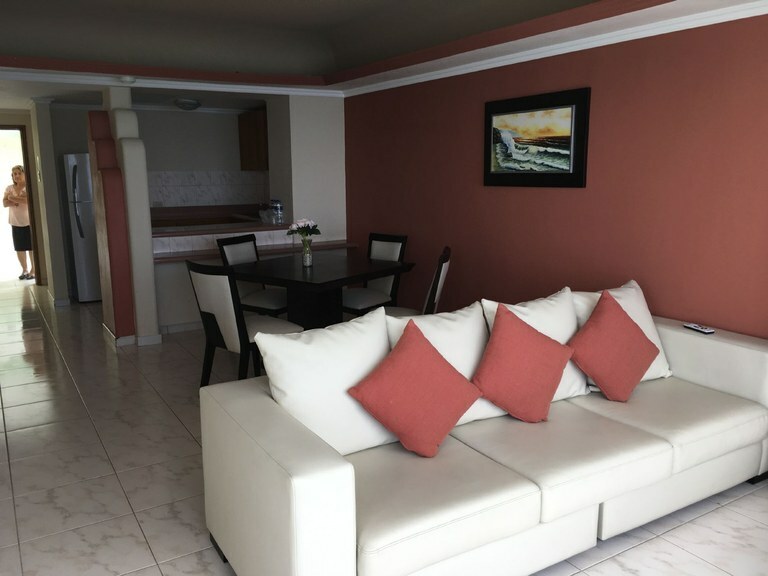 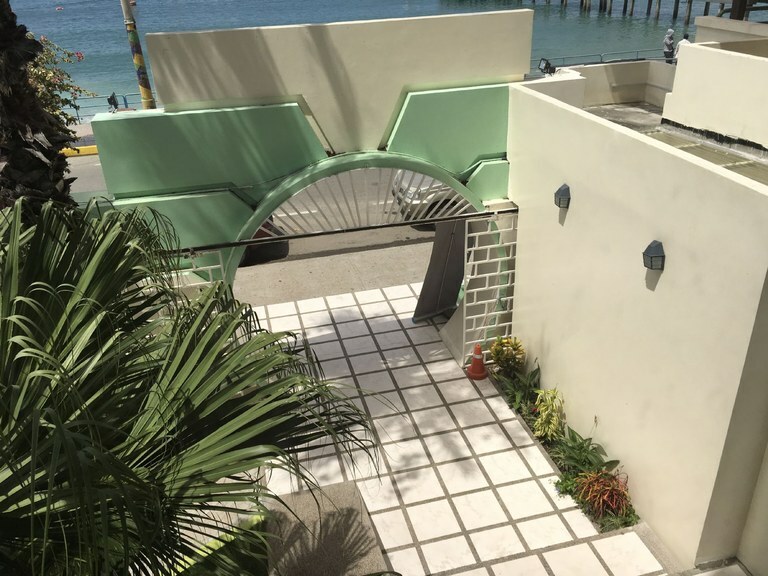 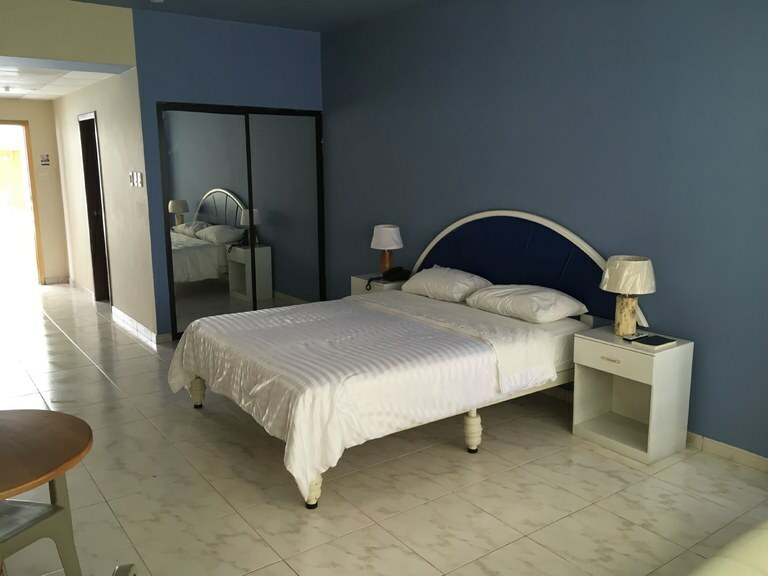 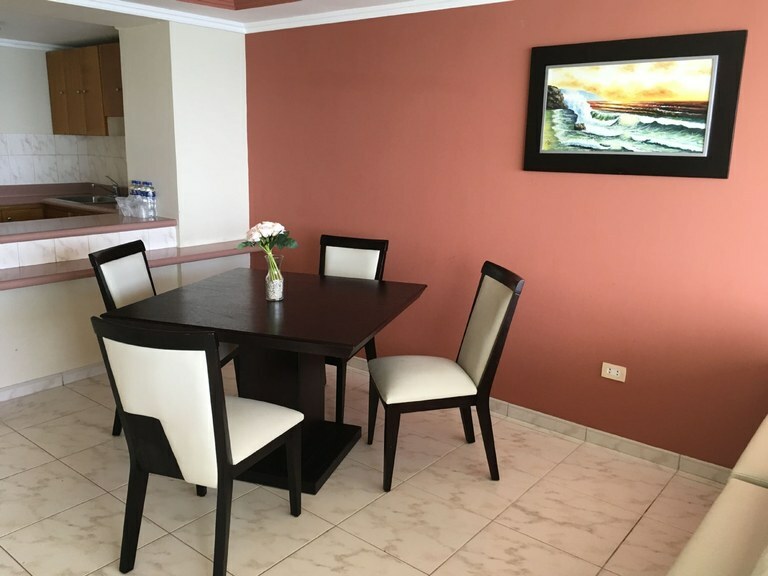 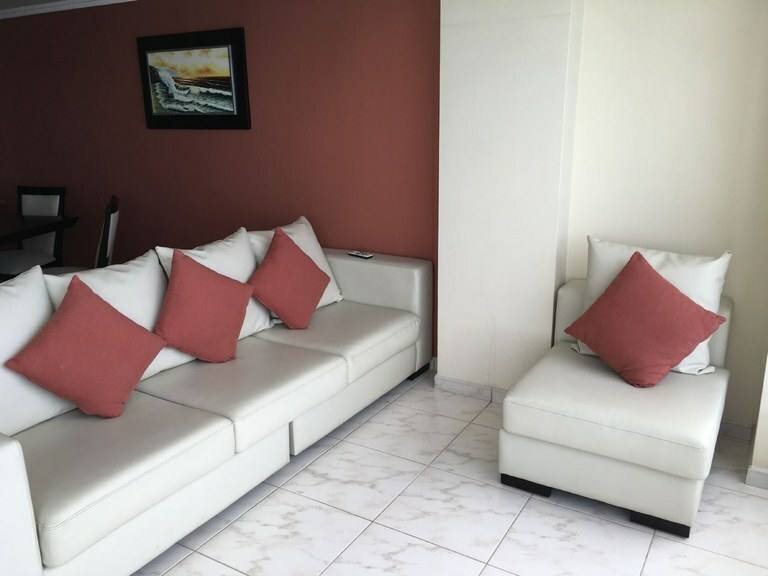 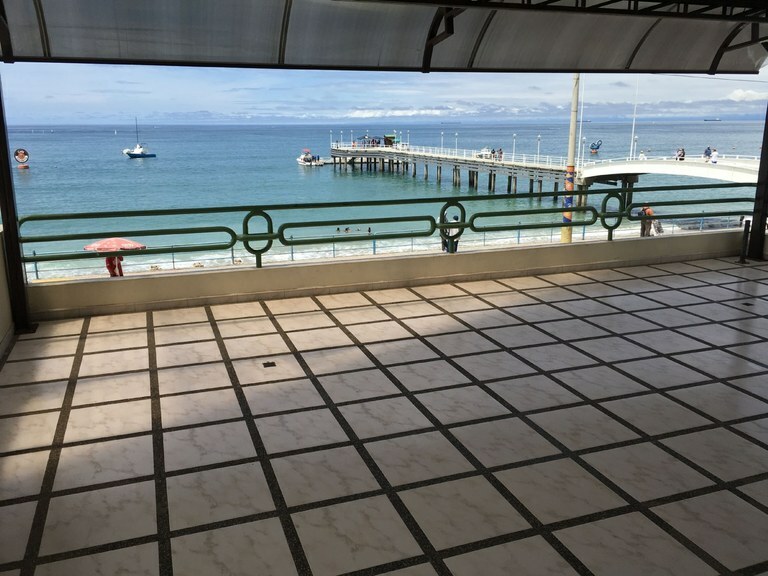 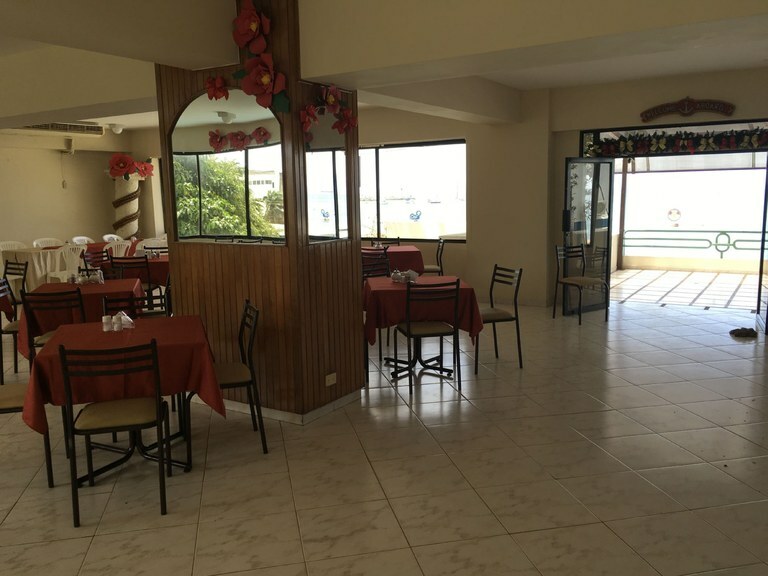 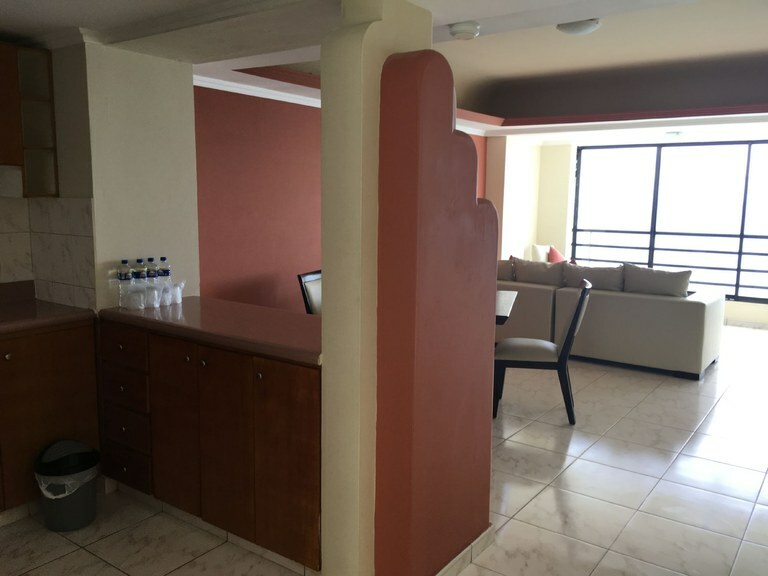 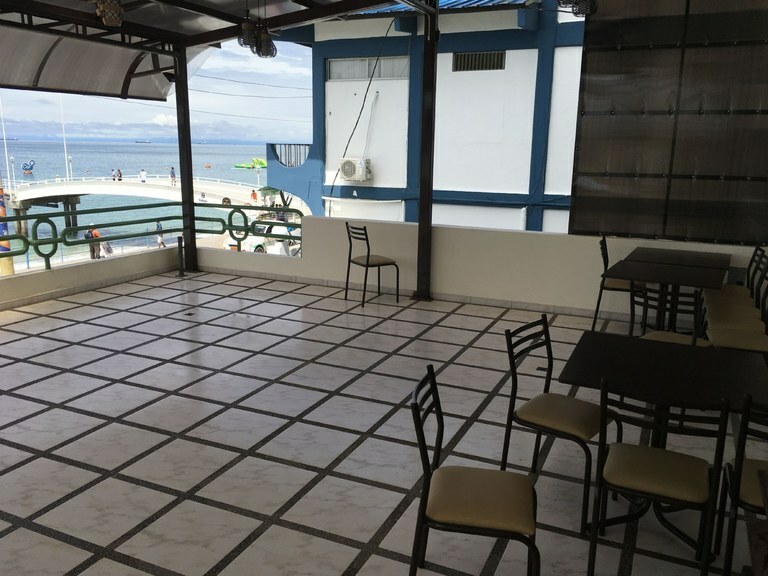 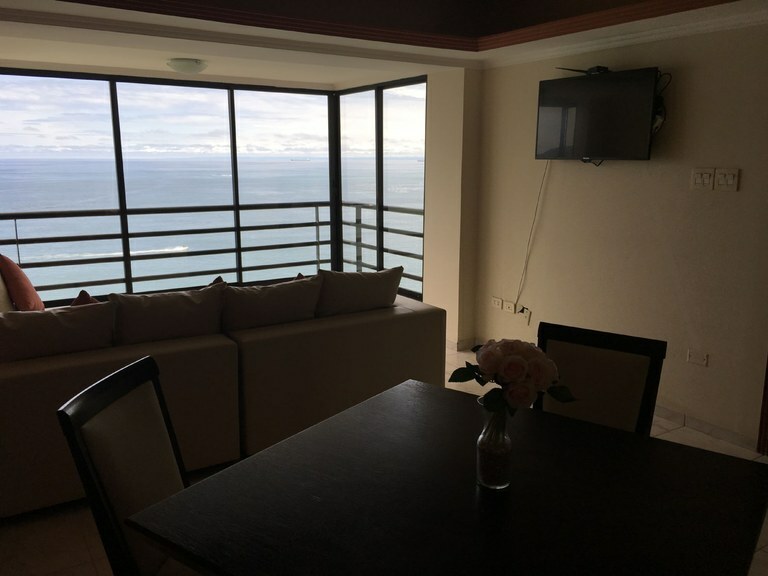 With a prime location on the Salinas Malecon offering ocean views...you cant go wrong. 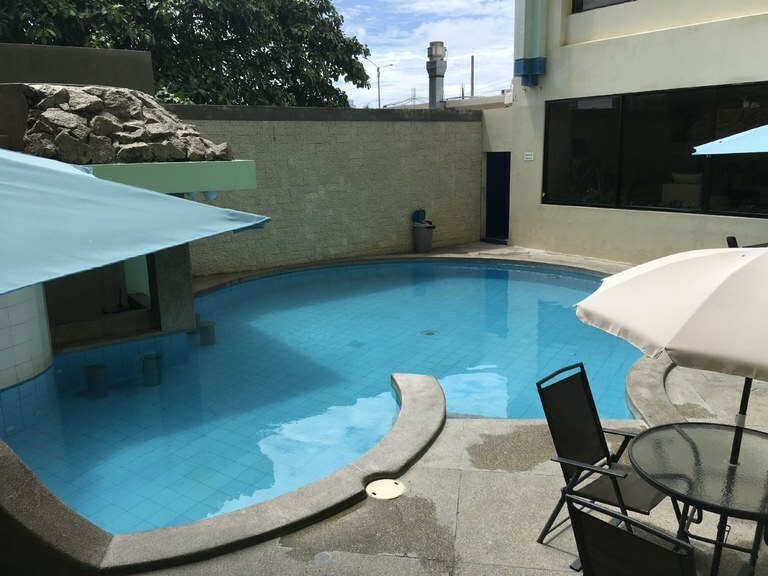 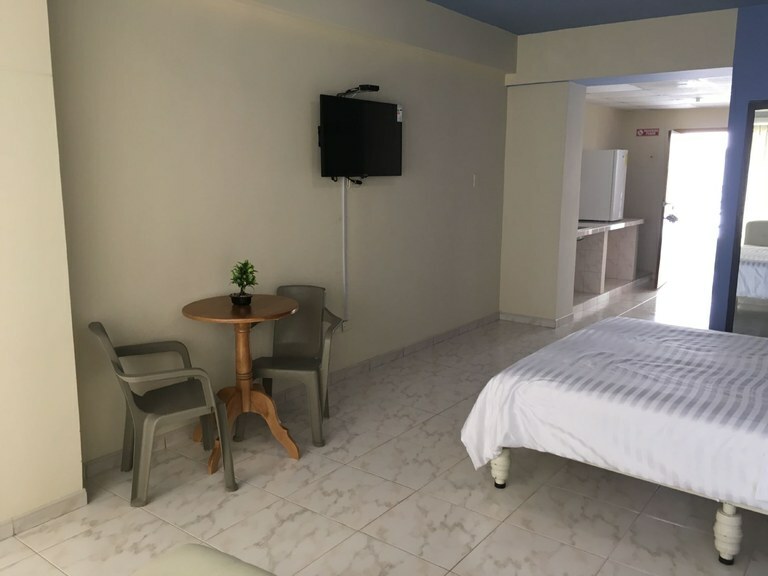 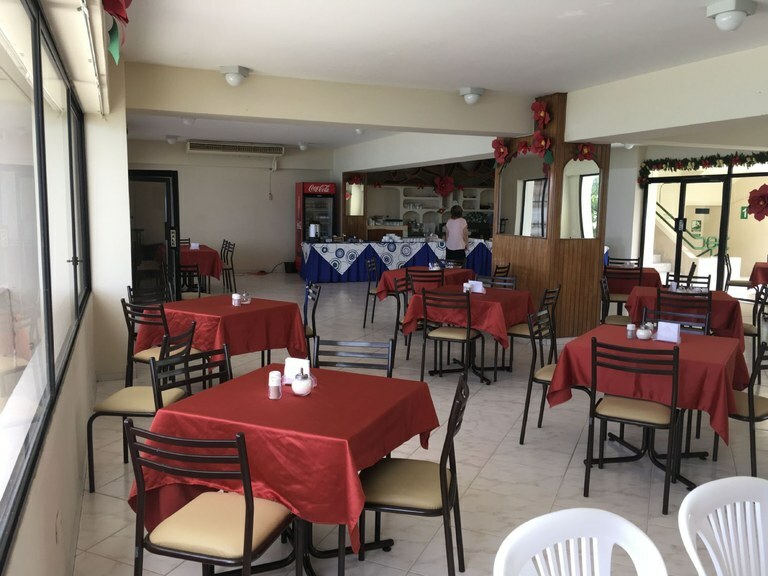 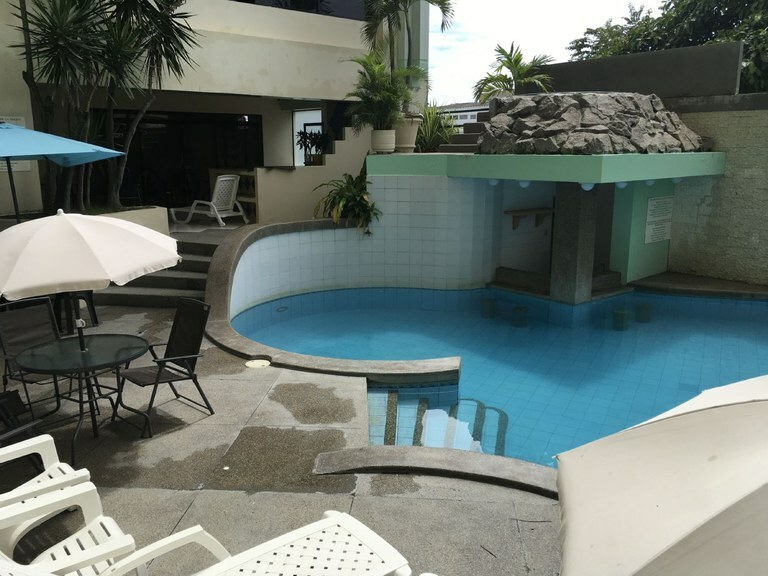 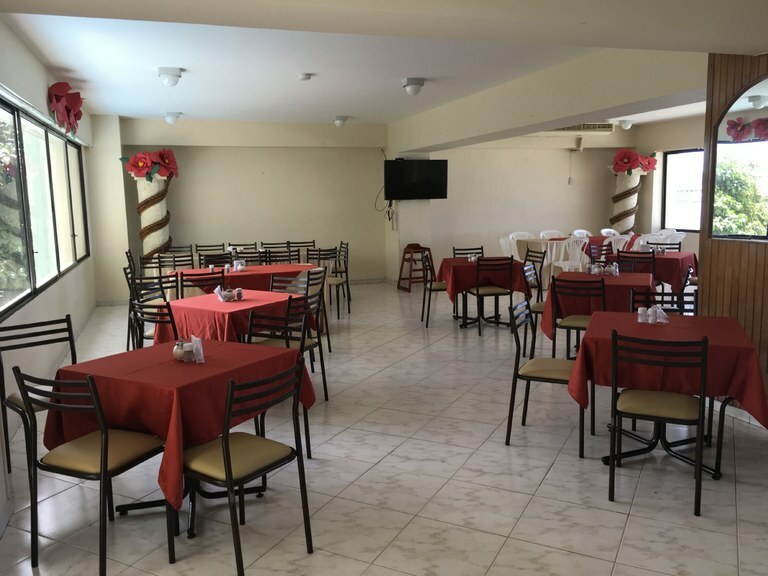 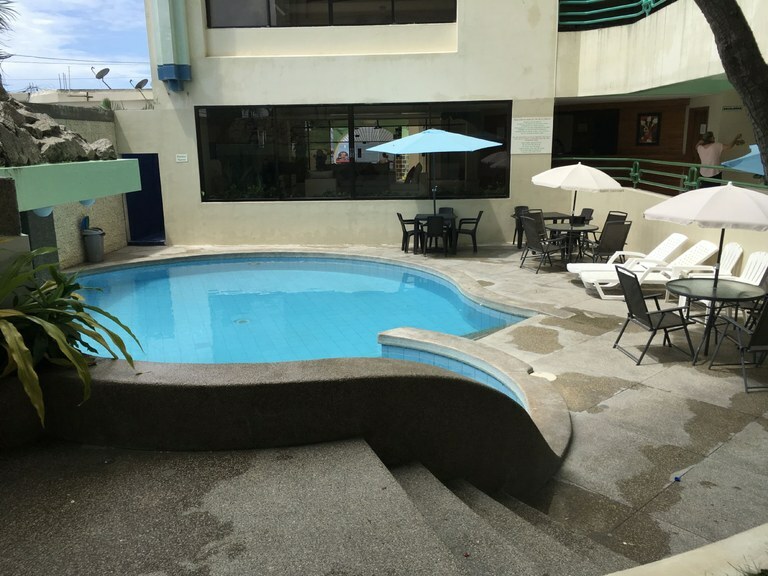 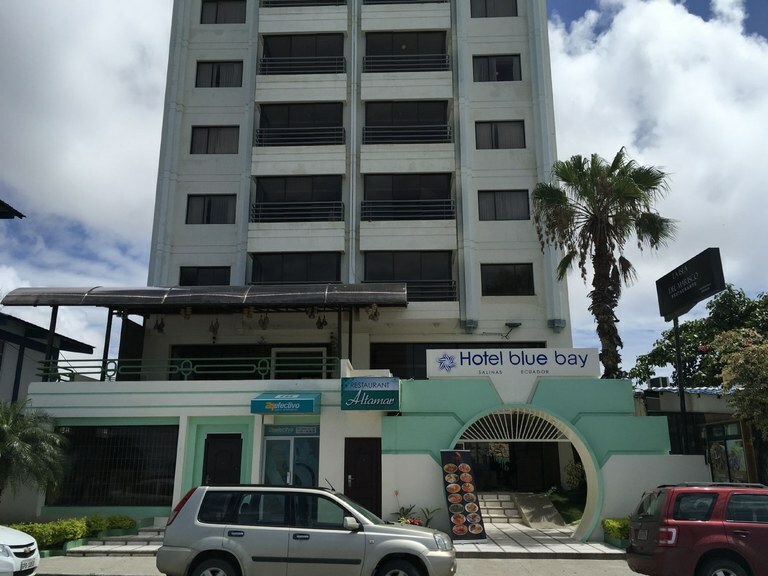 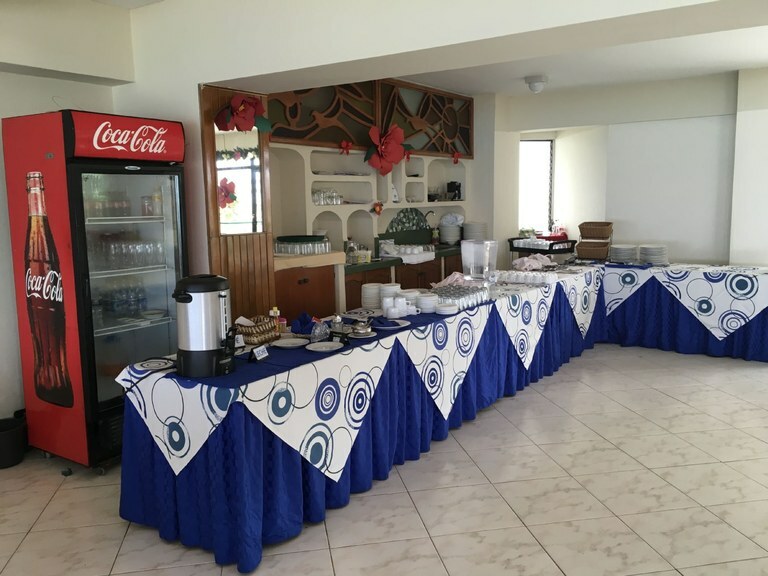 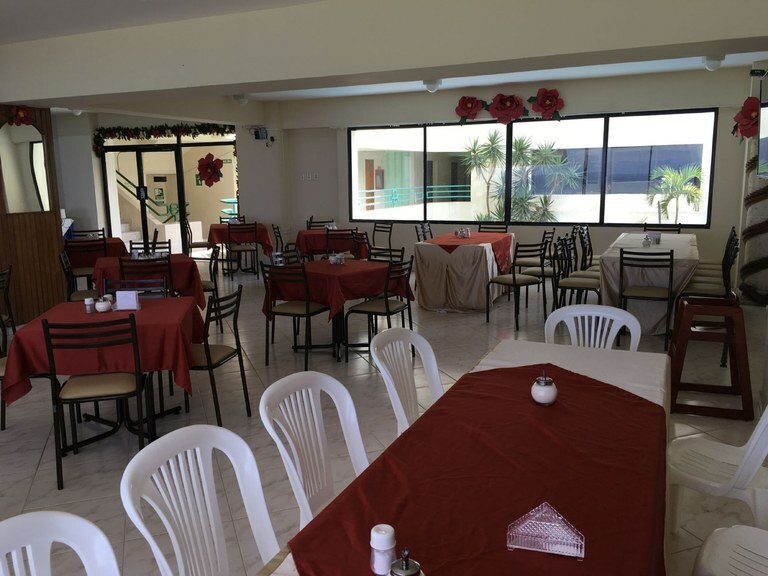 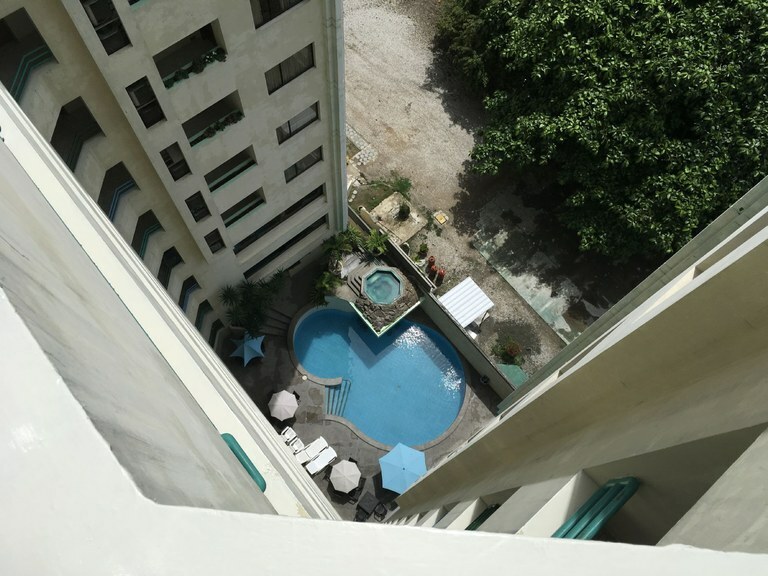 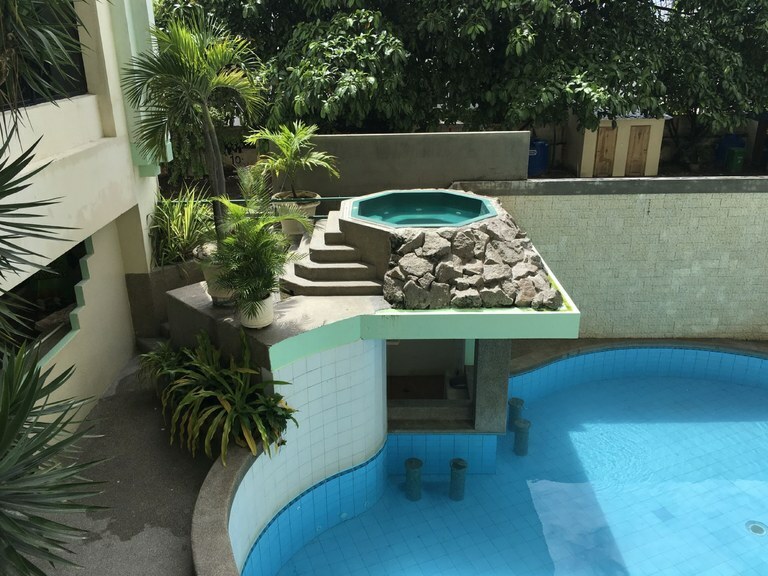 The hotel offers a pool with a waterfall and a swim up bar and jacuzzi, three large conference rooms and a restaurant upstairs with a terrace overlooking the ocean. 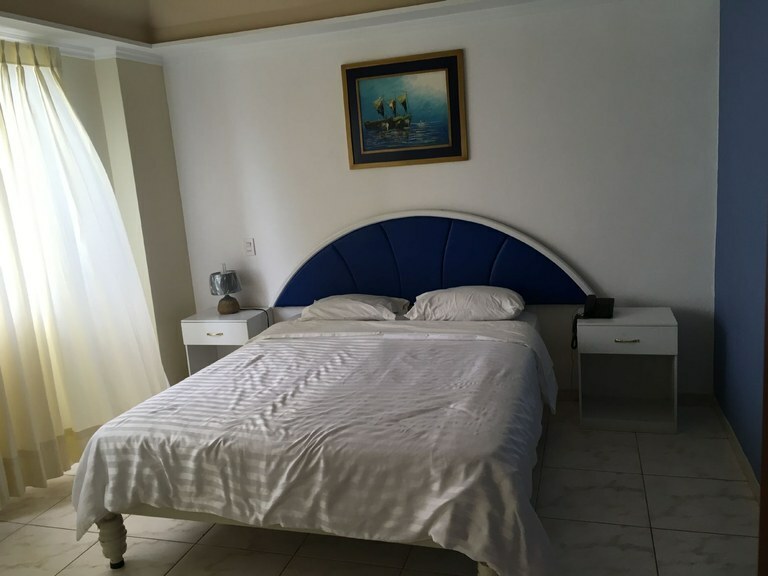 The hotel offers twenty front facing rooms that are set up like suites with kitchens and offer ocean views. 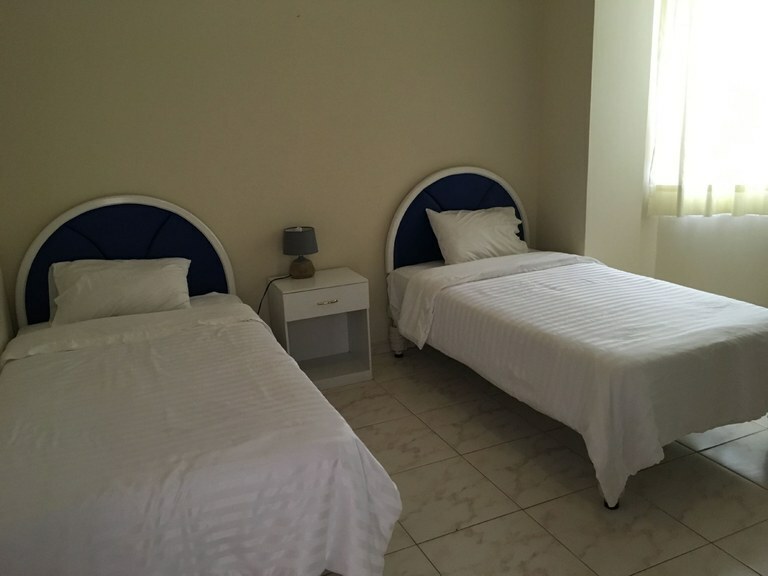 All the rooms are spacious and well kept. 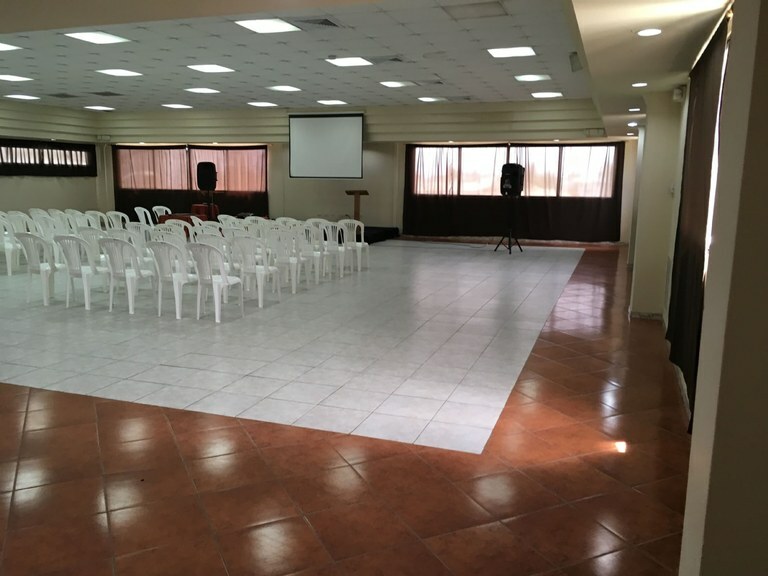 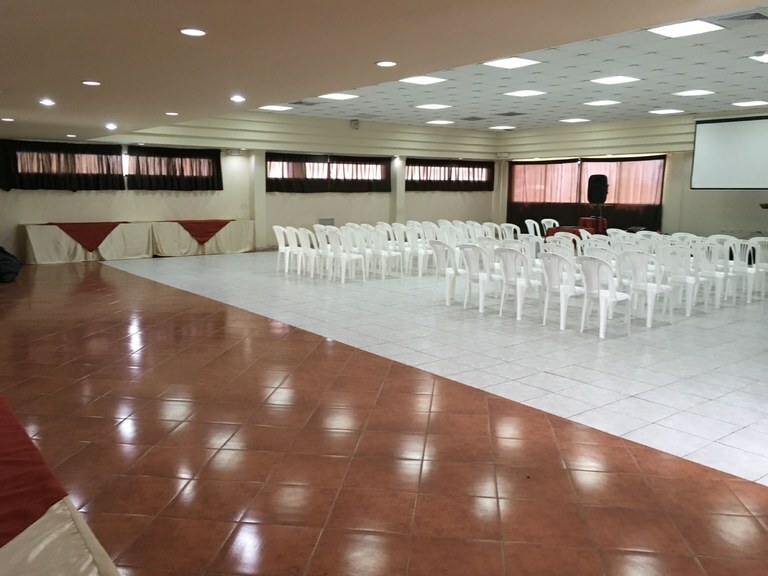 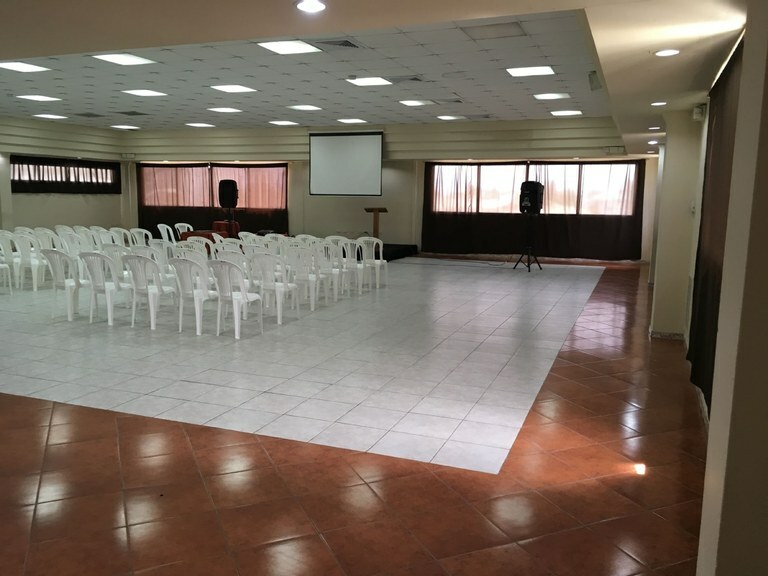 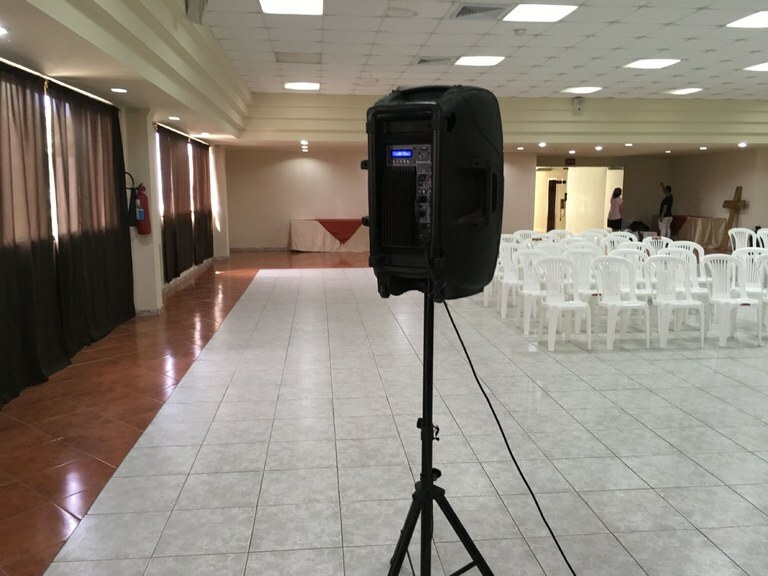 The conference rooms are all very large and are perfect for events, parties or business functions. 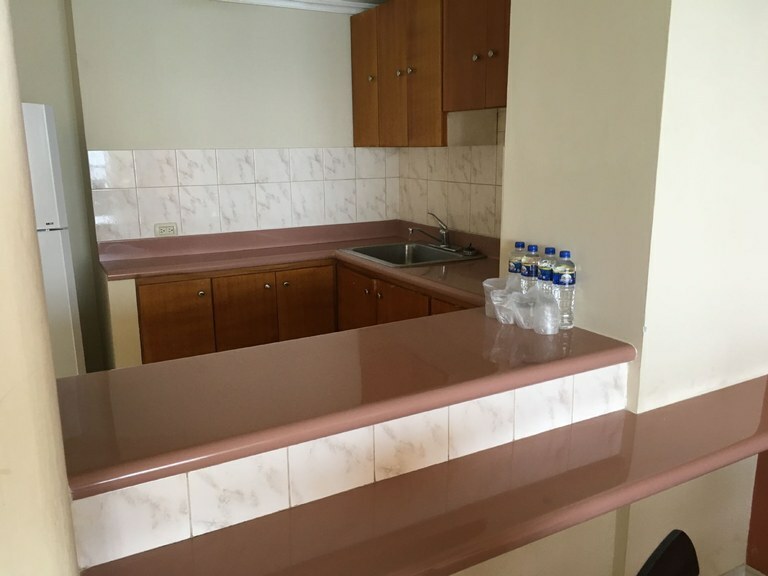 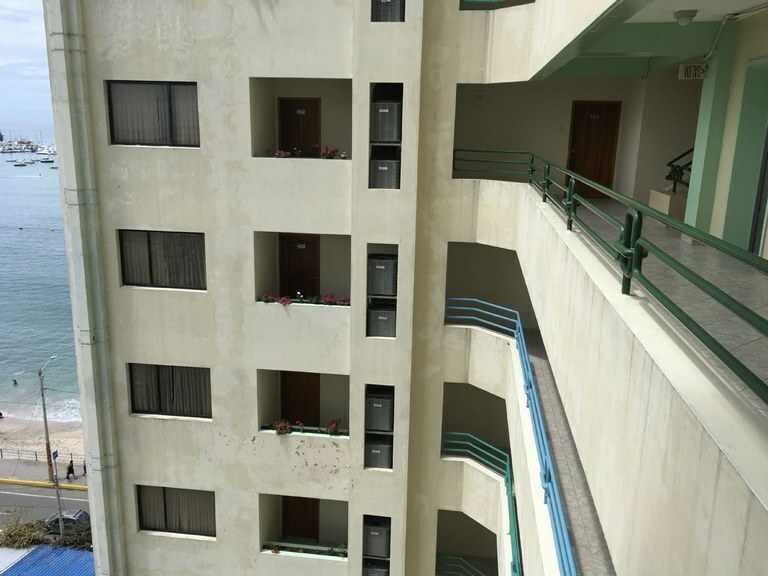 There are 32 two bedroom units and 16 one bedroom units. 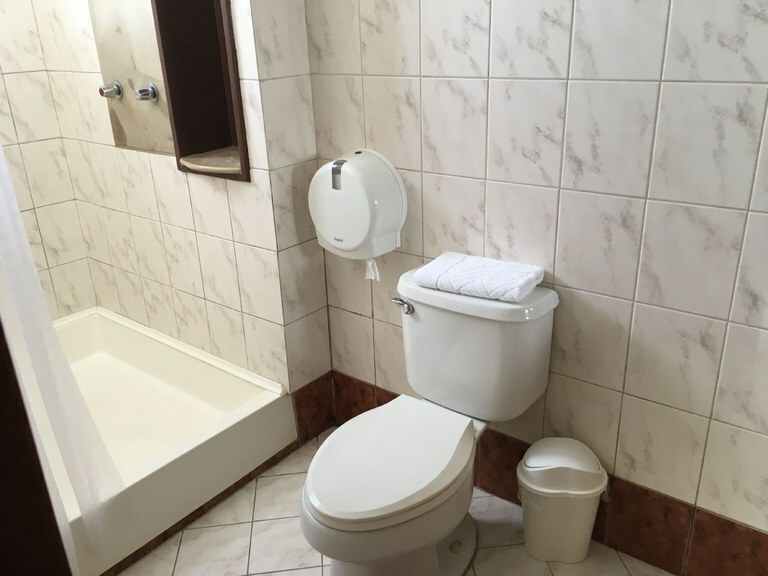 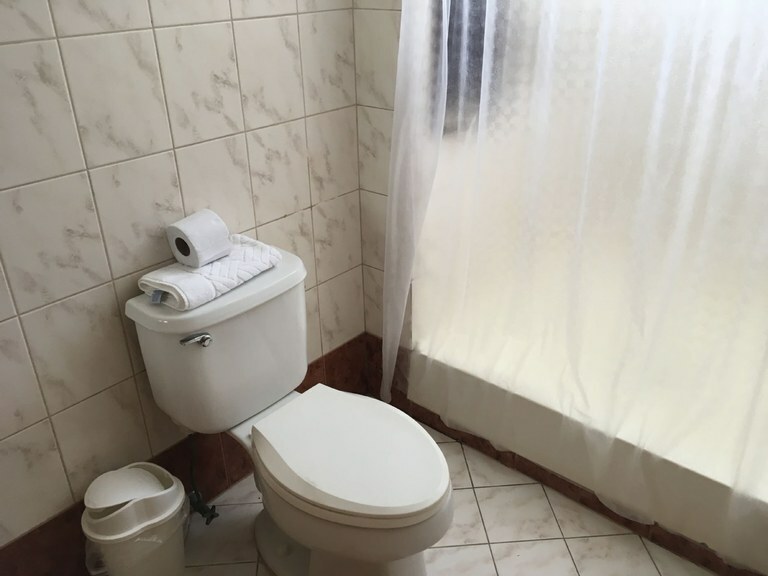 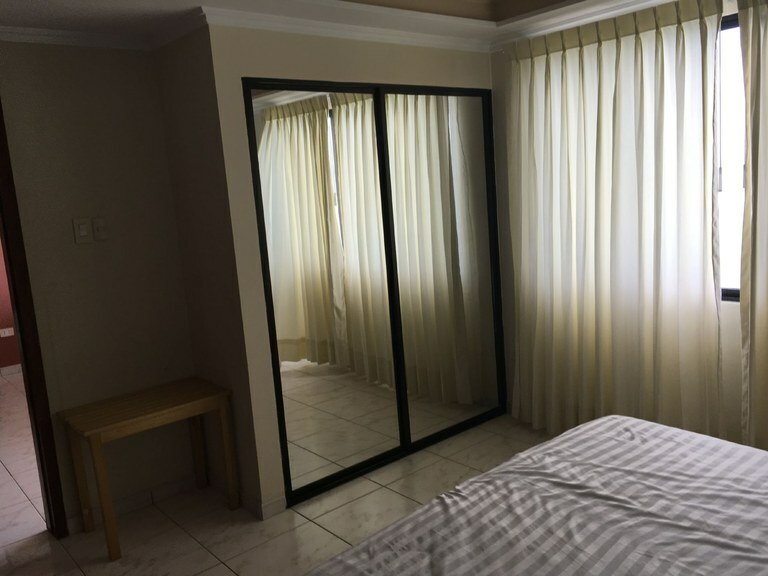 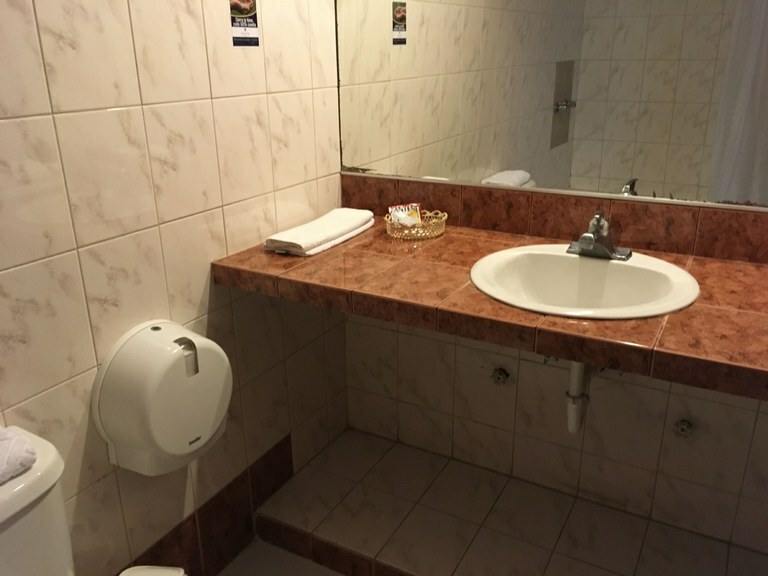 This wonderful hotel comes fully furnished. 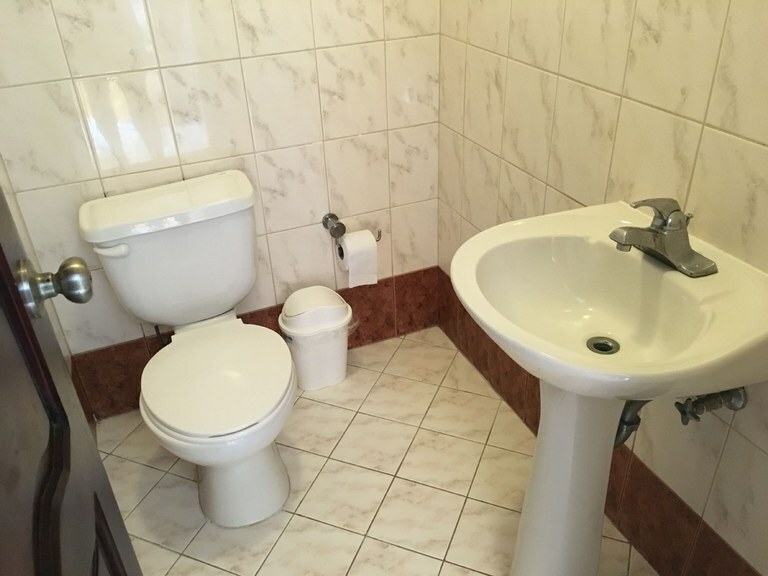 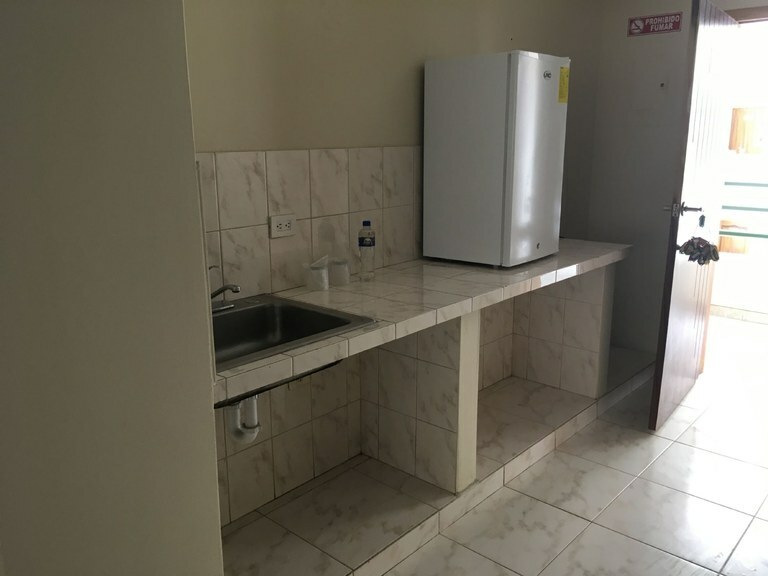 The property is 1,200m2. 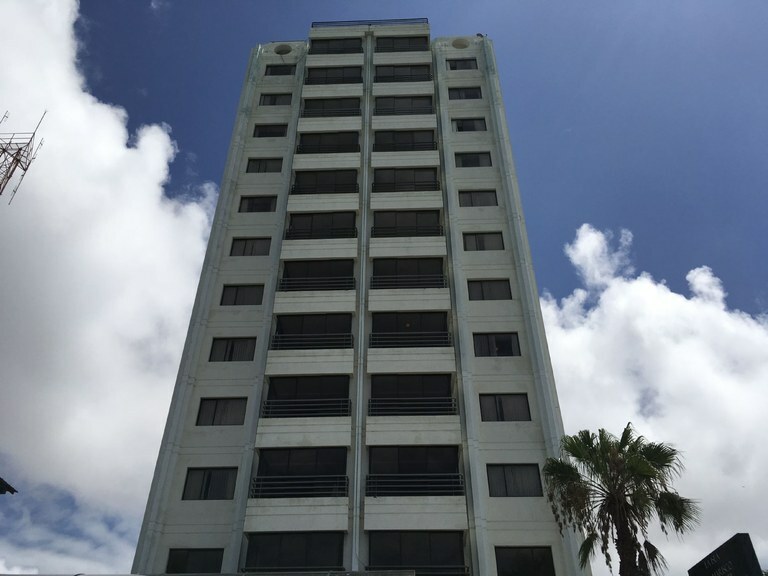 This hotel is over 36,000 square feet!